Leg day: the most feared day of anyone's workout plan. That's generally because your lower body can handle more weight than your upper body or core, thus you can push yourself harder. Perform each move below for 45 seconds and rest 15 seconds in between sets. You can repeat this workout as many times as you'd like with good form or combine it with any of our other 10-minute workouts, including one for glutes, arms, abs and back. 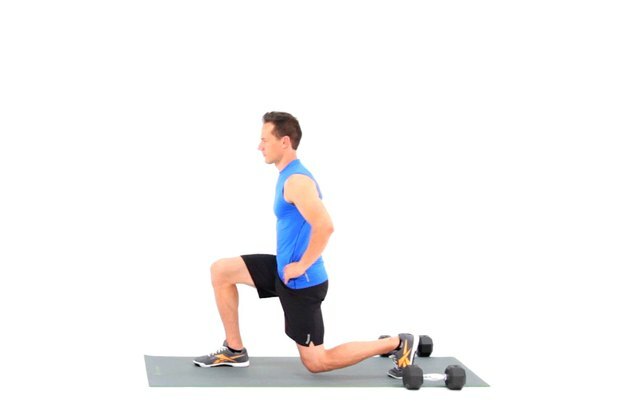 What are your favorite lower-body moves? Which of these do you incorporate into your regular workout? 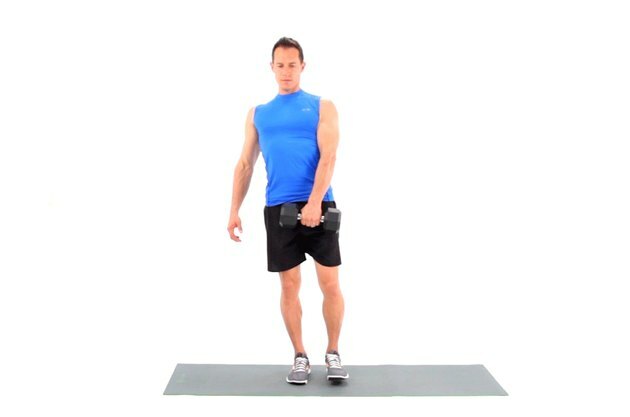 Have you given this workout a try yet? What did you think? 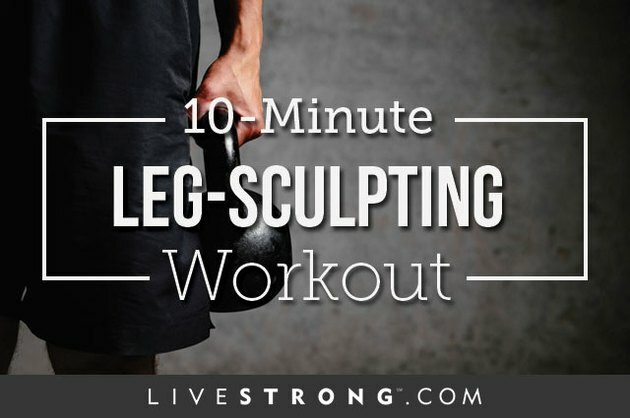 Have you tried any of our other 10-minute workouts? What did you think of those? What's your favorite way of combining them? Share your thoughts, suggestions and experiences in the comments section below! Get the videos for these workouts in the LIVESTRONG.COM Calorie Tracker App. Sign up for a Gold Membership today for an ad-free experience and exclusive workout videos! If you like this article, consider sharing it on Facebook. Also, follow/like us on Facebook for nutrition and fitness tips 24/7.